They are fantastic about meeting deadlines and both of my projects have fallen under the initial estimated budget. Most importantly, their energy and enthusiasm is truly a joy to see. I suspect they love my landscape project almost as much as I do! I am already planning my third project with them and can’t wait to get started. 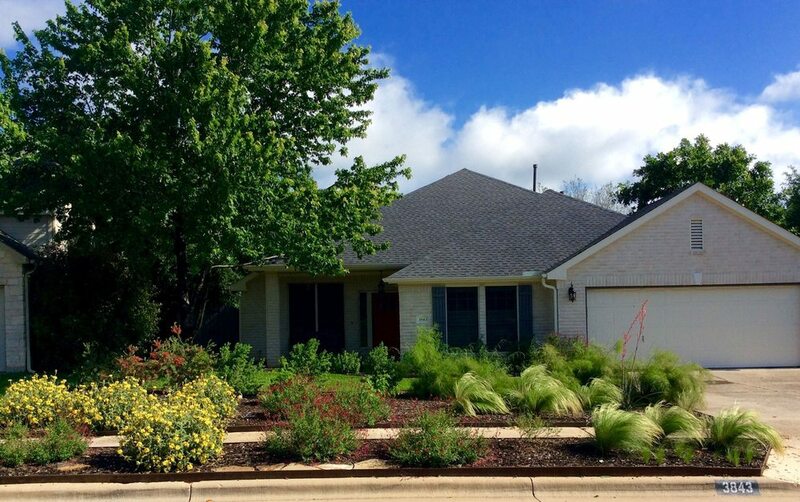 I highly recommend Austin Native Landscaping and feel so fortunate that I found this company.